Join us for this free professional development workshop focused on the life and art of Frida Kahlo. Using the UNM Art Museum exhibit, Frida Kahlo - Her Photos, as a starting point, the workshop will examine the commonalities and differences in Kahlo's own depictions of herself and how others portrayed her. In doing so, we draw attention to questions about an artist's ability to control his or her own representation. Poses, facial expressions, clothing, symbols. These were but a few of the details that came to shape Kahlo's (self)representation in photography and paintings. In the latter half of the evening we will add literature and writing to our discussion. Drawing on Kahlo's own diary and books written about her, we will deepen our understanding of Kahlo's sense of self in comparison to the myth that has developed in the wake of her death. 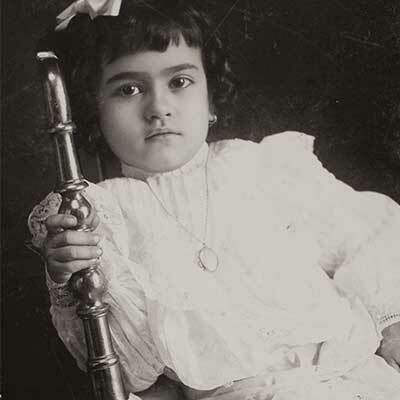 The exhibit, Frida Kahlo - Her Photos, features a rare and extensive selection of Kahlo’s personal photographs. This exhibition was curated from a collection of 6500 images that lay hidden in the Blue House Archive for 50 years, and offers a uniquely intimate glimpse into the life and work of a beloved cultural icon. Frida Kahlo – Her Photoscontains over two hundred previously unseen images, including work by Kahlo, as well as photographs by such creative luminaries as Man Ray, Martin Munkácsi, Tina Modotti, Edward Weston, Nickolas Muray, and Manuel and Lola Álvarez Bravo, among many others. The exhibition promises to reveal new insights into Kahlo’s rich and deeply personal world, and tells a fascinating story of an artist, a place, and an era.